Widely regarded as one of the greatest plays ever written, Shakespeare’s signature tragedy unfolds a story of corruption, revenge, and deceit, revolving around the Prince of Denmark and his self-destructive desire for vengeance against the man who murdered his father. 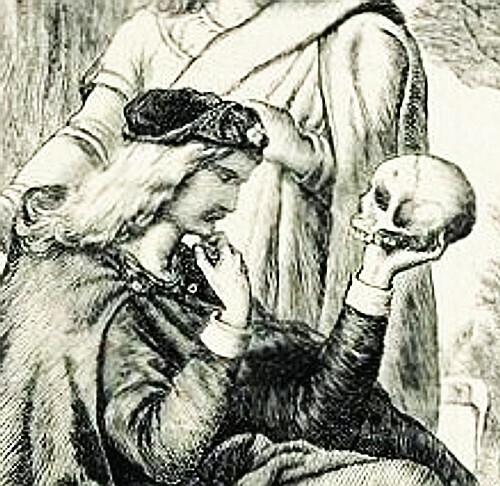 To be, or not to be—that is the question Hamlet must answer for himself. Learn more at the website for the DCPA. Please reserve tickets with Dorothy Stenman by January 14, 2014. Make your check payable to the Rocky Mountain Synod in the amount of $34.00 and mail it to Dorothy Stenman at 818 Logan Street – #1103; Denver, CO 80203.